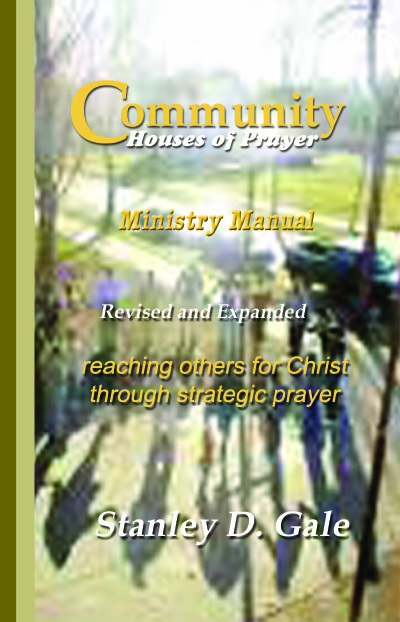 Home » Posts tagged "Community Houses of Prayer"
Posted on December 16, 2013 by sdgale in 'CHOP Talk' Blog. Posted on December 9, 2013 by sdgale in 'CHOP Talk' Blog. Posted on December 2, 2013 by sdgale in 'CHOP Talk' Blog. Posted on November 25, 2013 by sdgale in 'CHOP Talk' Blog. Posted on November 4, 2013 by sdgale in 'CHOP Talk' Blog. Posted on October 28, 2013 by sdgale in 'CHOP Talk' Blog. Posted on October 21, 2013 by sdgale in 'CHOP Talk' Blog. Posted on October 14, 2013 by sdgale in 'CHOP Talk' Blog. Posted on October 7, 2013 by sdgale in 'CHOP Talk' Blog. Posted on September 30, 2013 by sdgale in 'CHOP Talk' Blog.